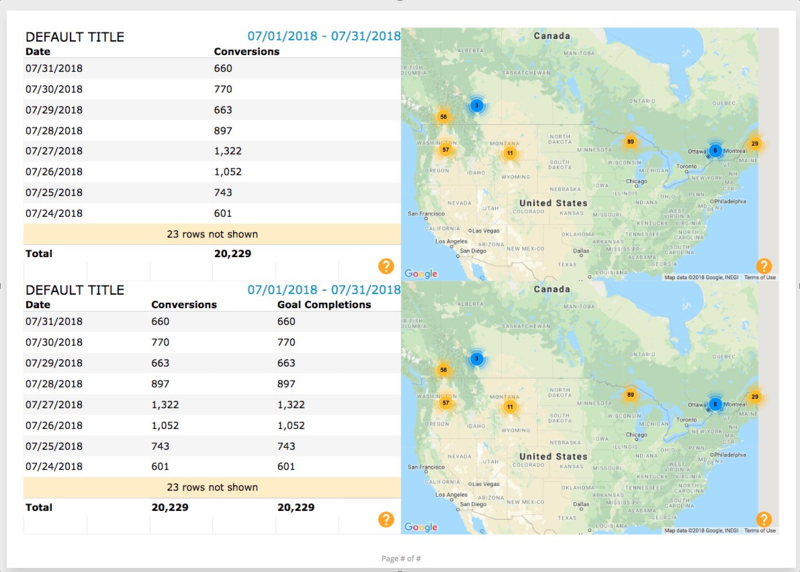 New to NinjaCat, display Google Analytics Goals and Conversions on a Google Map. Hot of the presses, our newest update to our Google Analytics integrations has some heads turning! 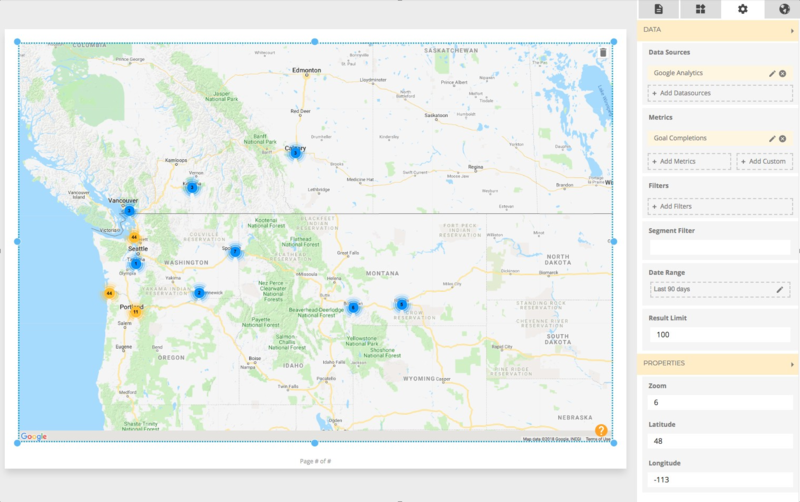 Map out goals and conversion and display them on a Google Map for a visual way to display data to your clients. 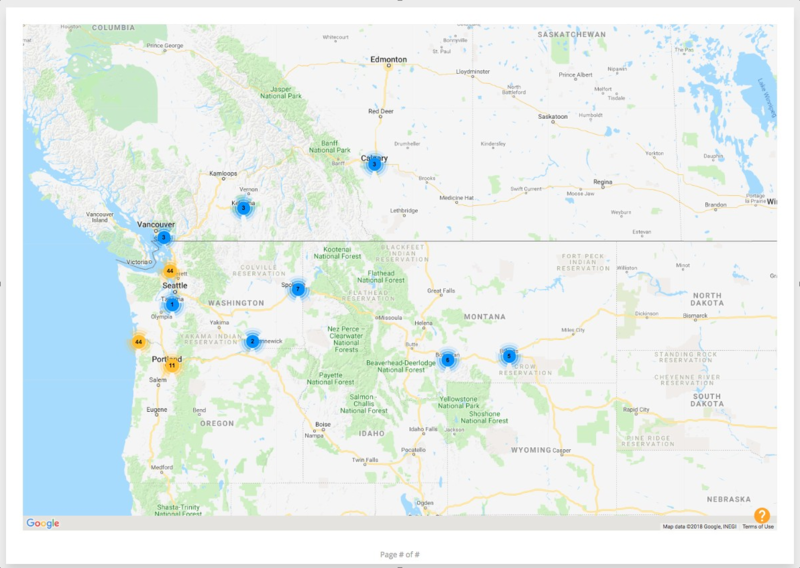 Display a Google Map in your client reports. Get creative and bring in different filters to cut out some of the noise and show the locations that matter most to your clients objectives. Zoom in to the locations where your marketing efforts can be visualized across a city, state or nation! Bring it on home or give a worldview. Add filters to change the data sets that are displayed. This is a great way to add geo specific data to the story of your marketing efforts.